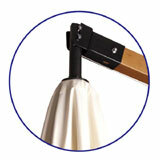 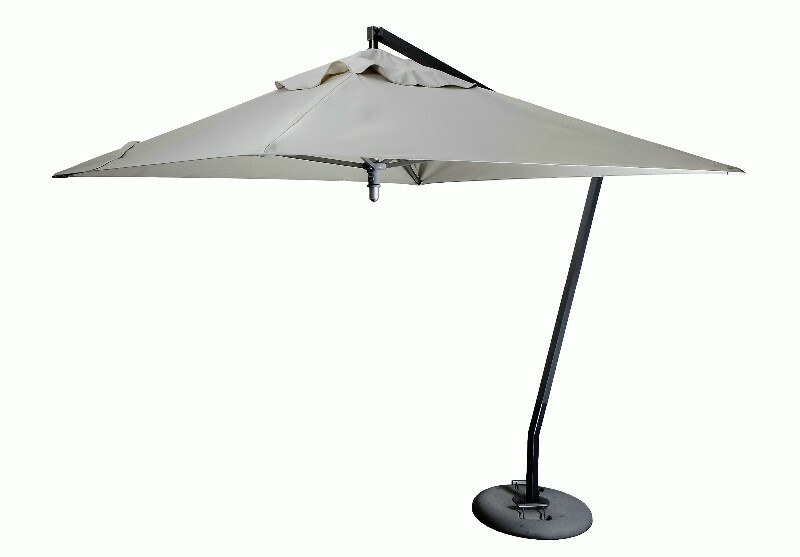 We have carefully chosen our range of Umbrellas with the best quality to suit every requirement. 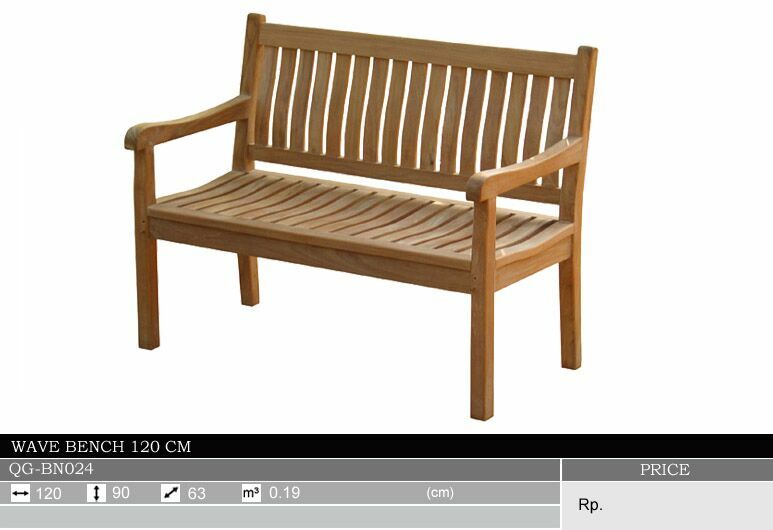 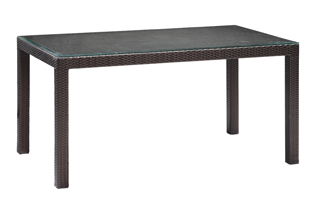 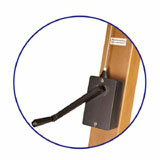 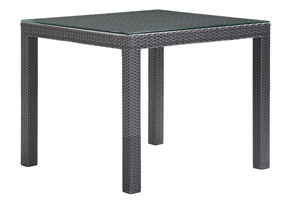 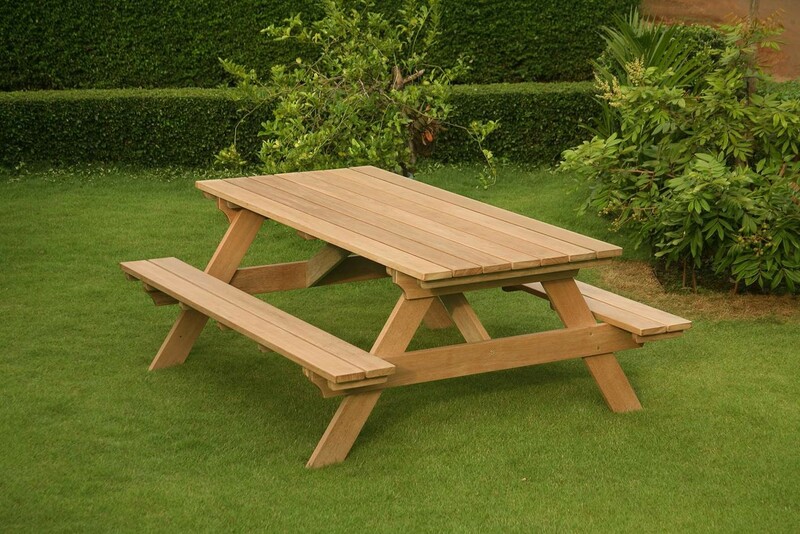 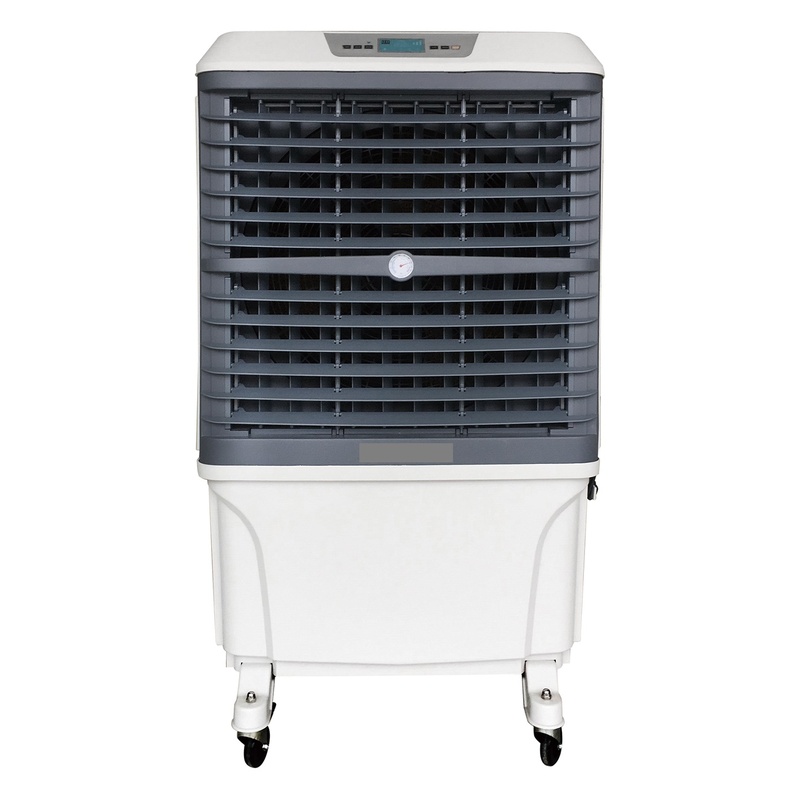 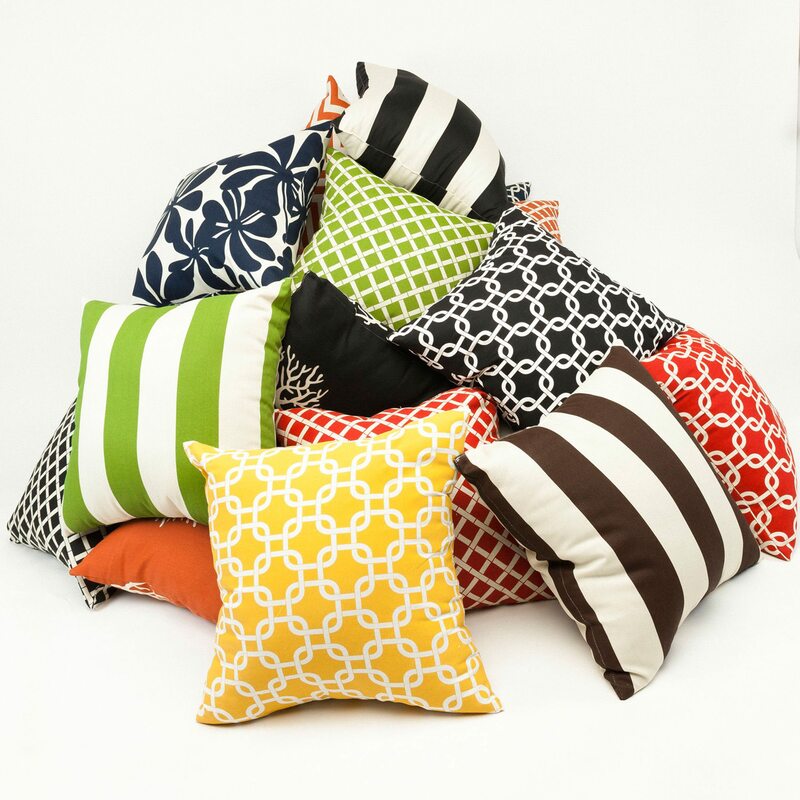 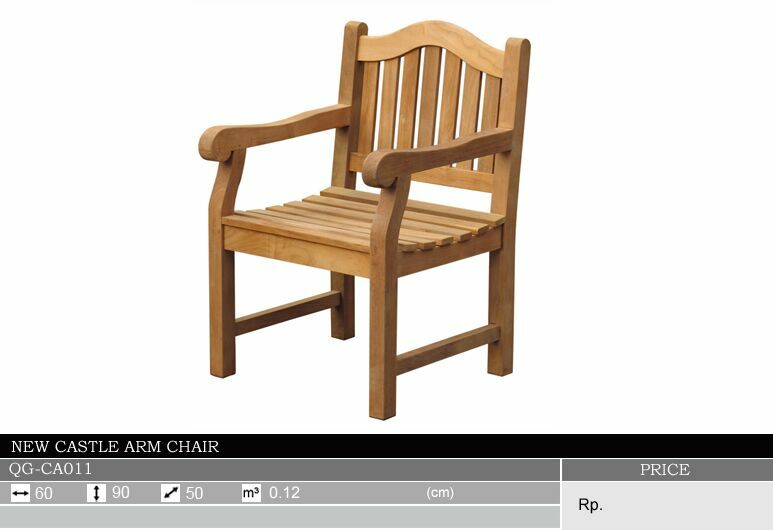 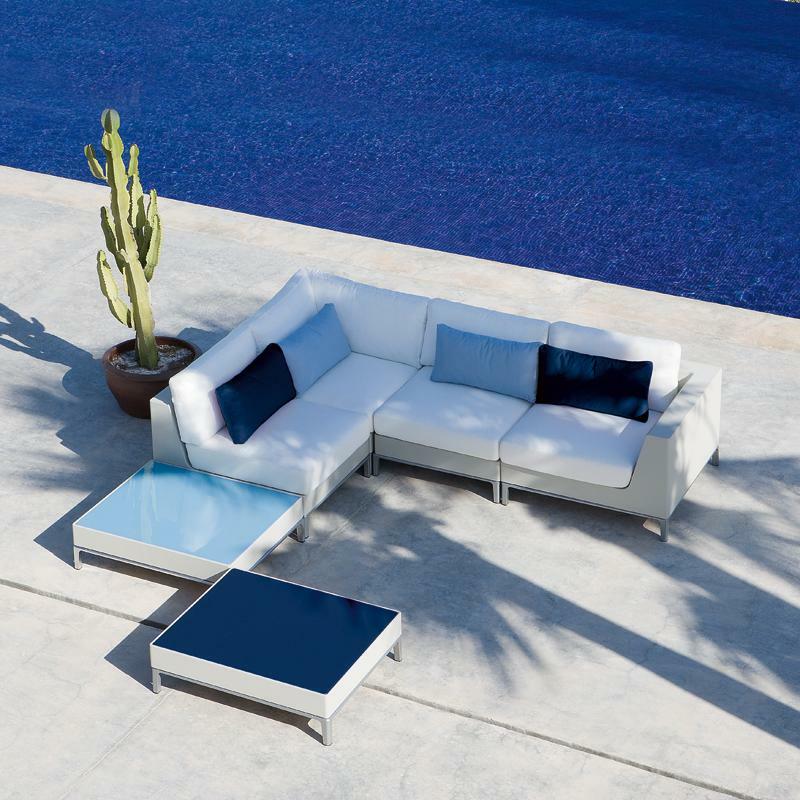 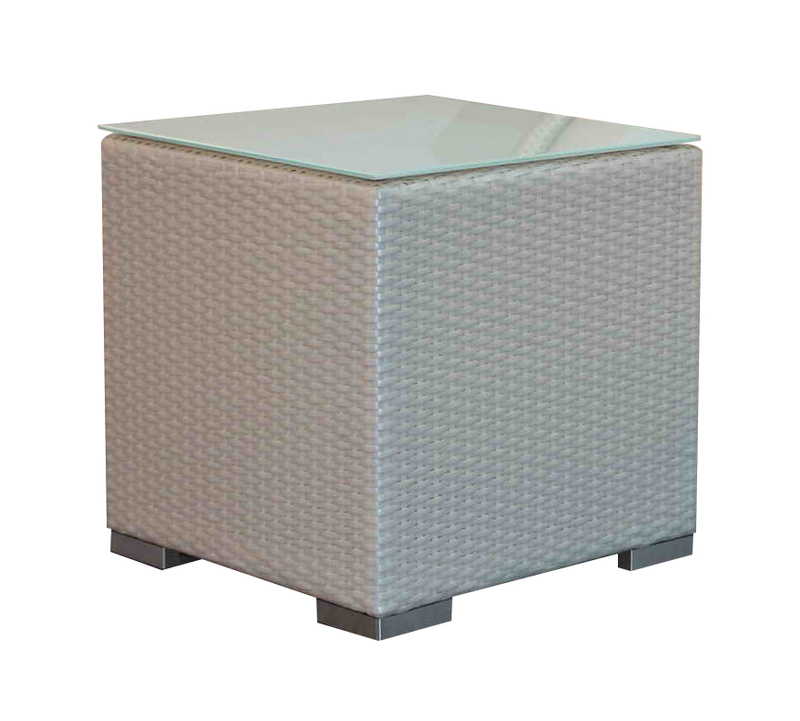 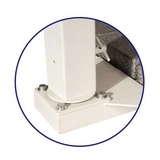 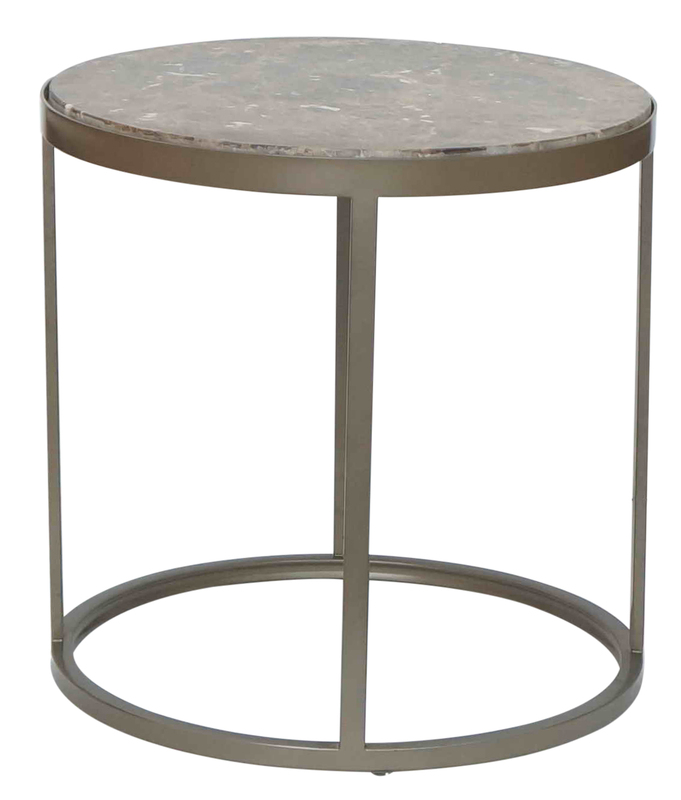 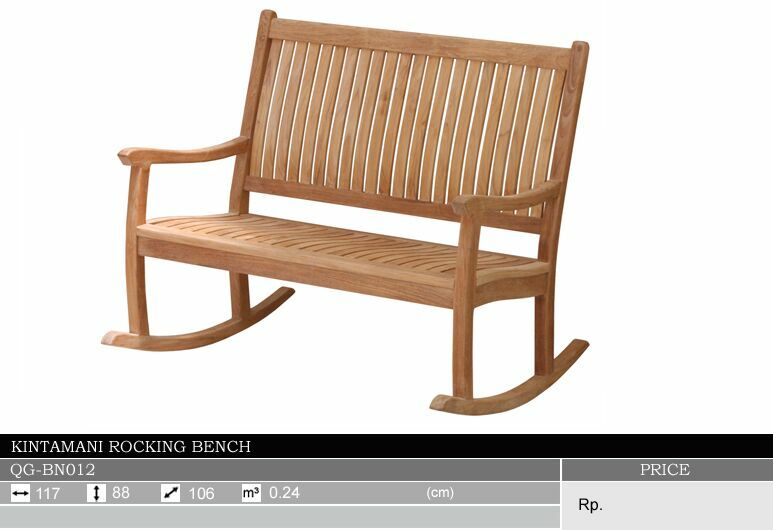 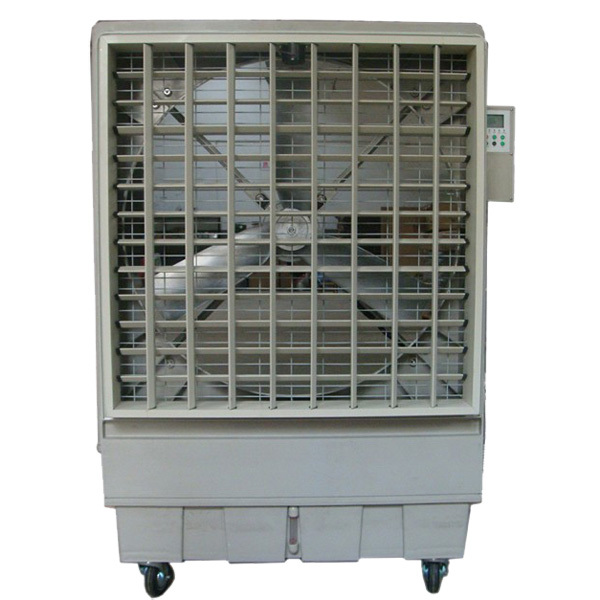 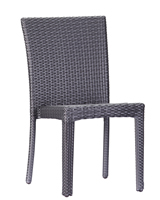 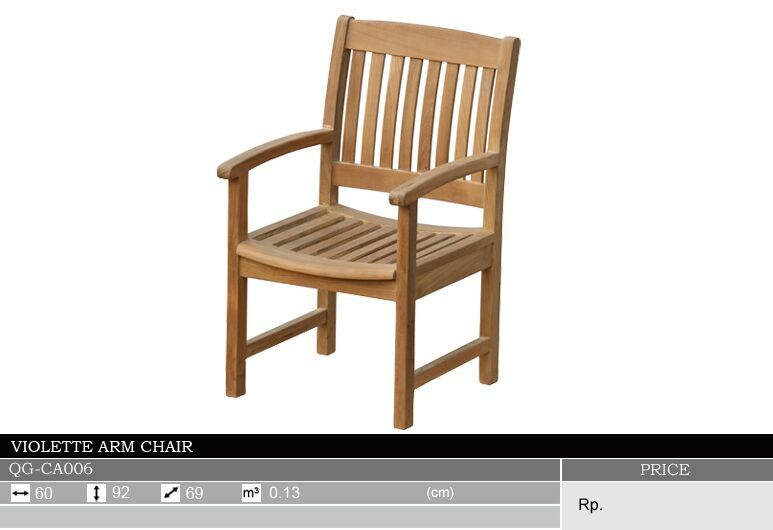 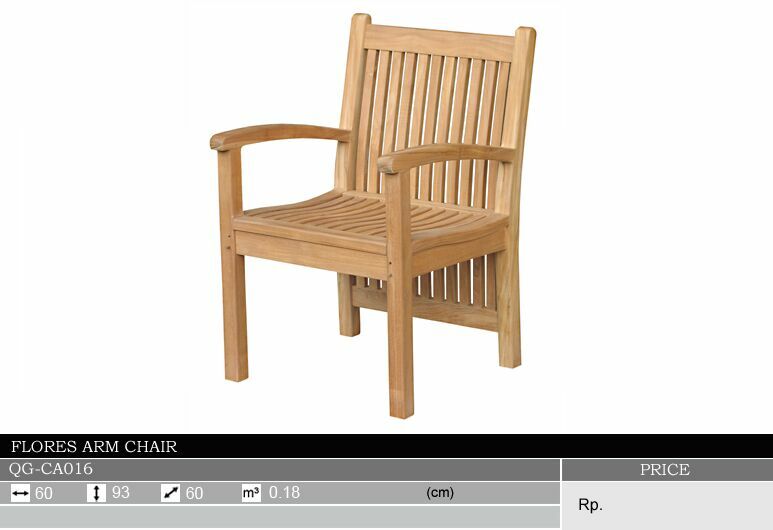 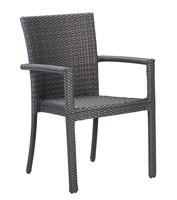 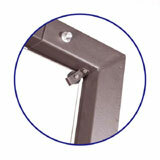 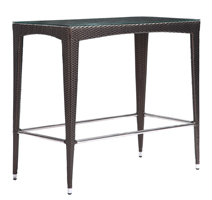 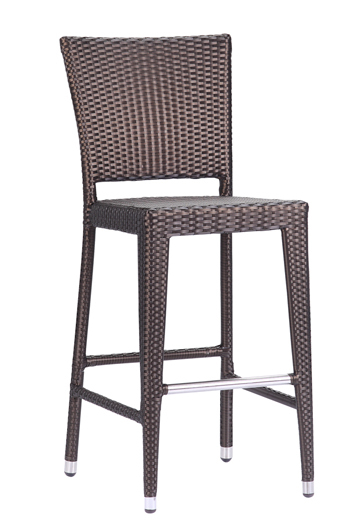 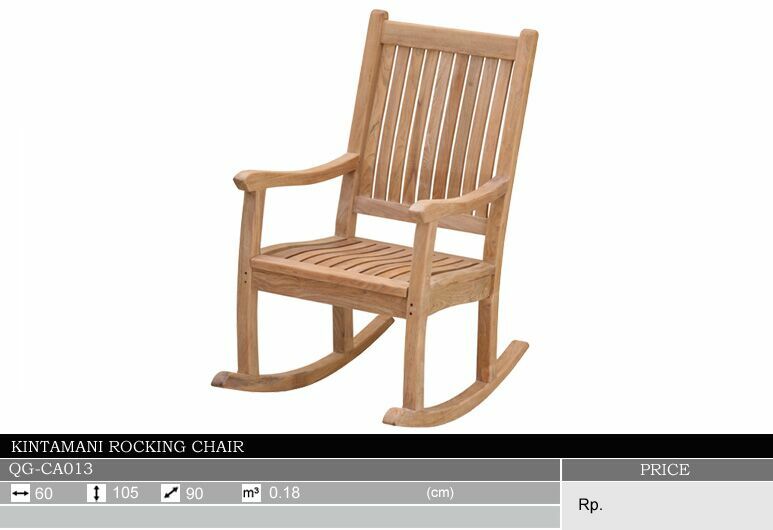 We have a variety of selection that can be chosen straight from our catalogue. 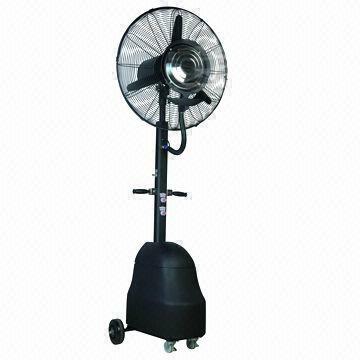 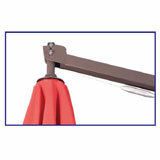 We do not just stop there we also customize Umbrella Canopies and undertake Branding on them as well. 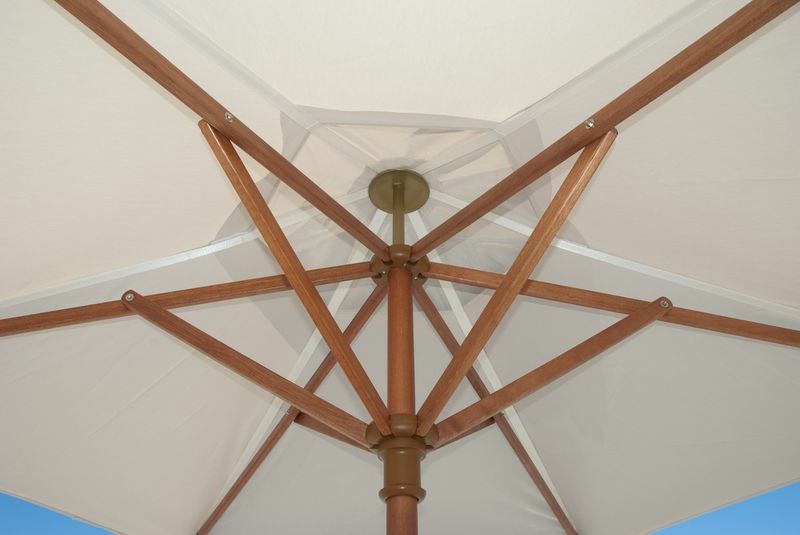 Our Umbrellas are design oriented and we use the best quality at all levels of selection. 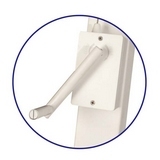 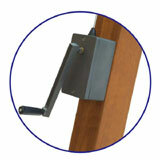 The variety ranges from Woodlook, Aluminium, Hardwood and Stainless Steel to Fibreglas. 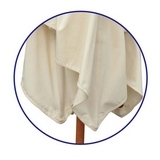 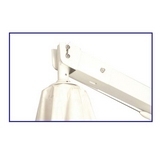 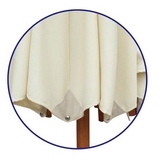 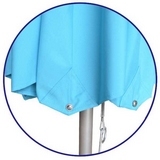 The Fabric used for the canopies range from Canvas and Polyester to Olefin. 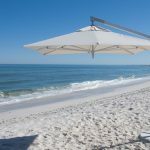 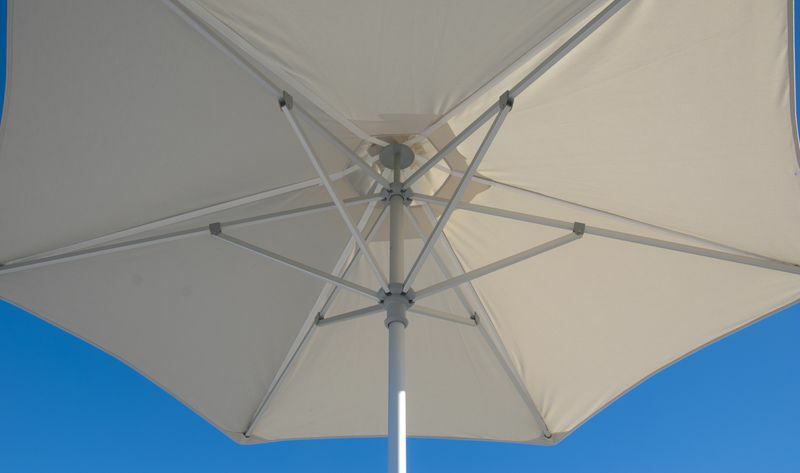 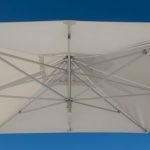 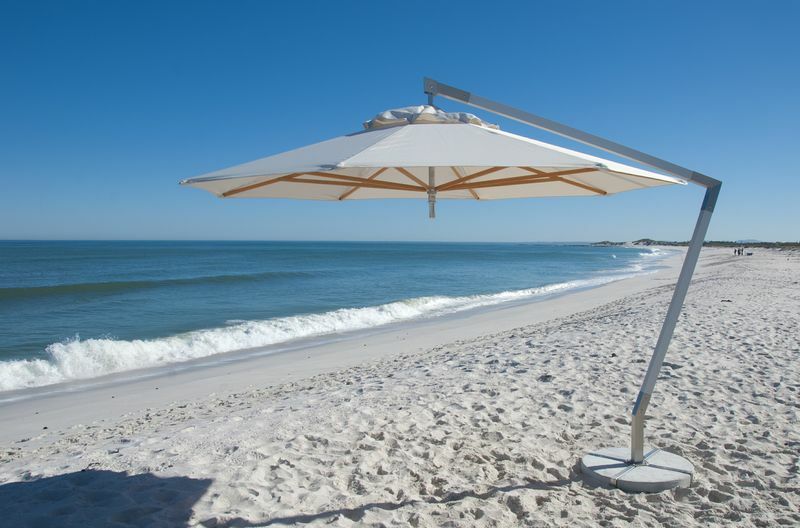 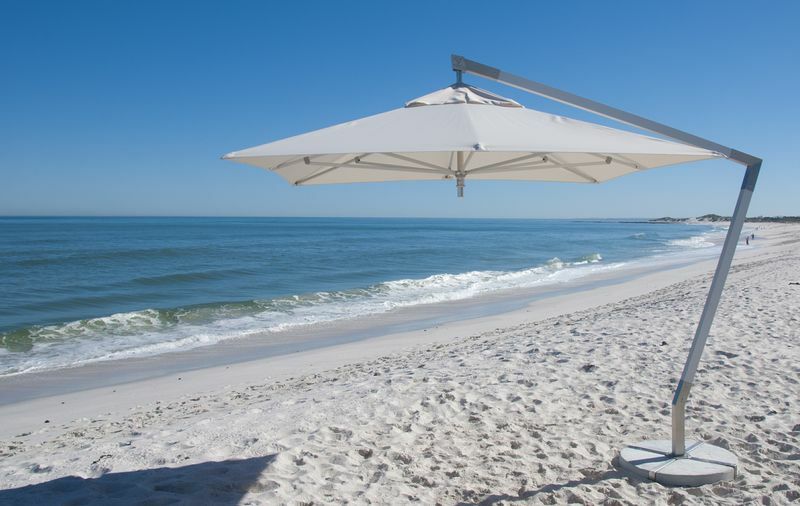 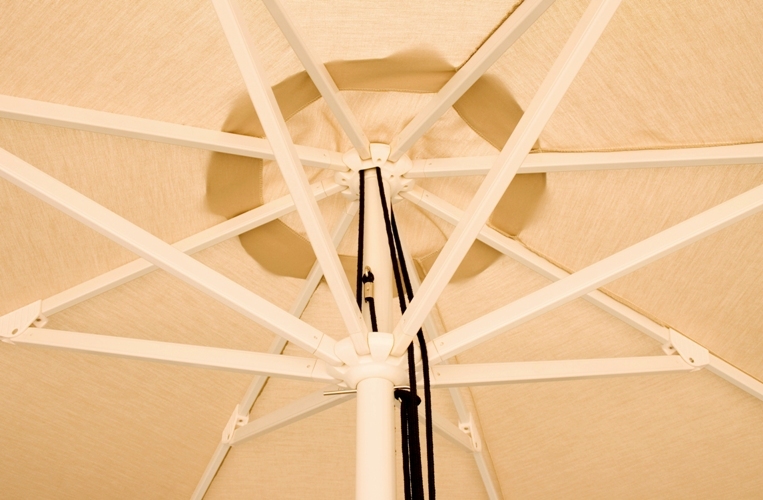 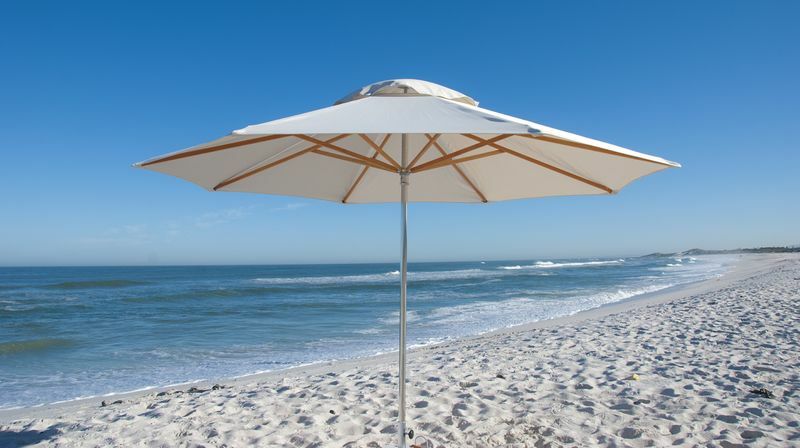 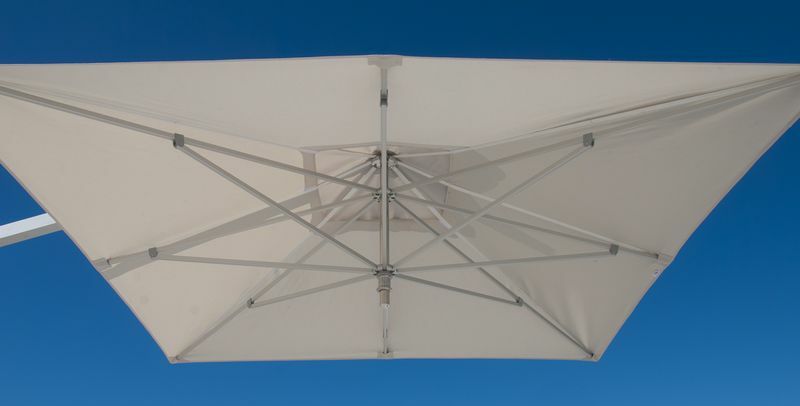 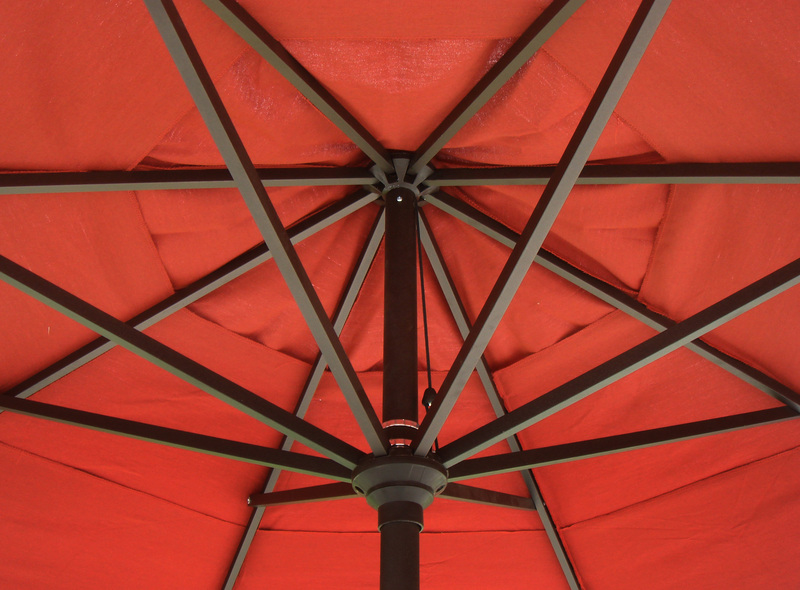 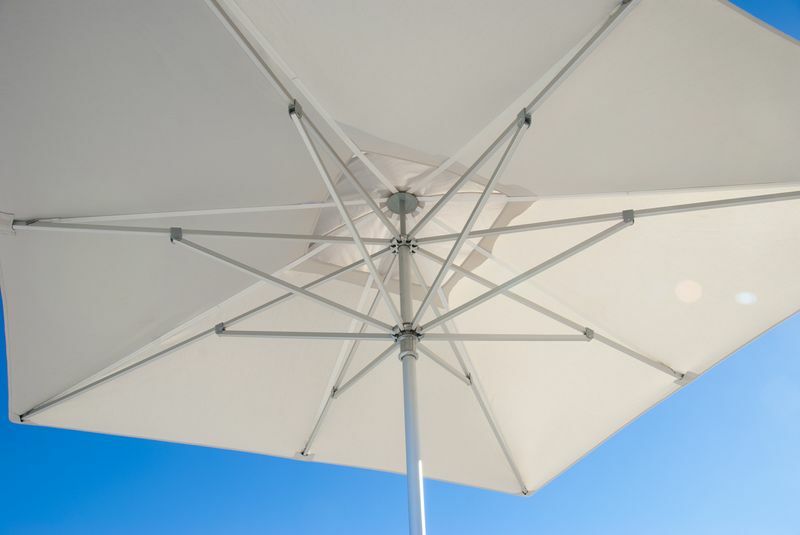 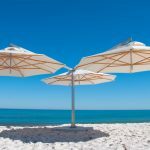 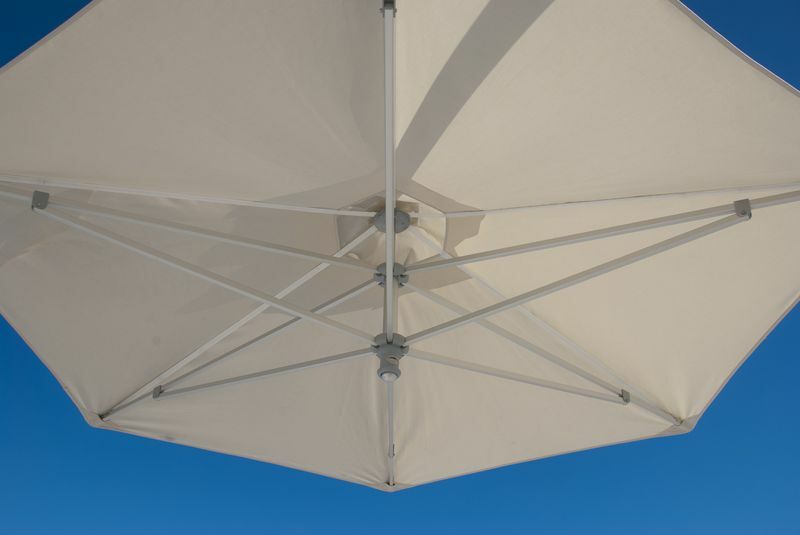 During customizing the fabric for canopies can be chosen from Sunproof, Sunbrella or our existing range of Fabrics. 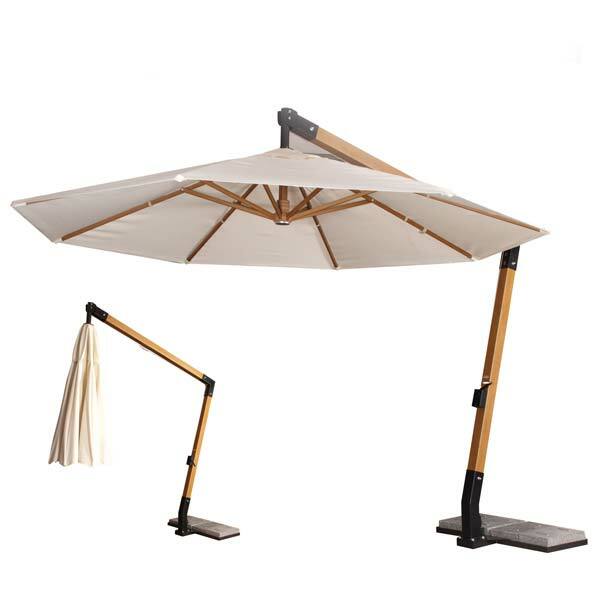 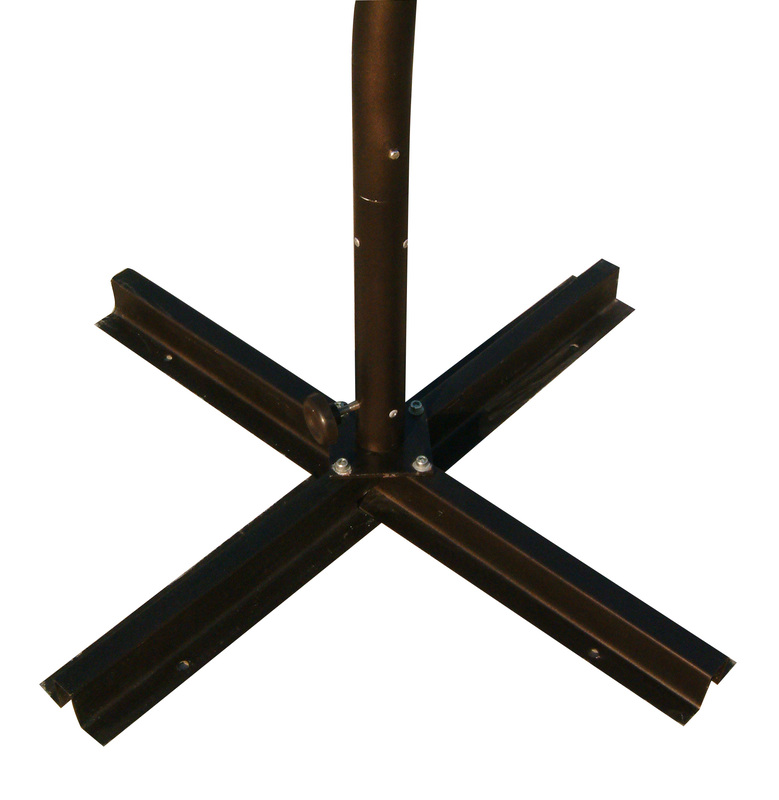 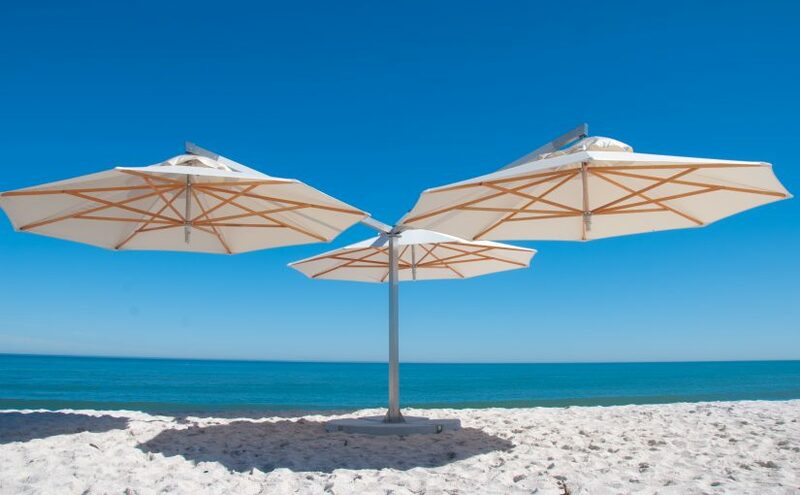 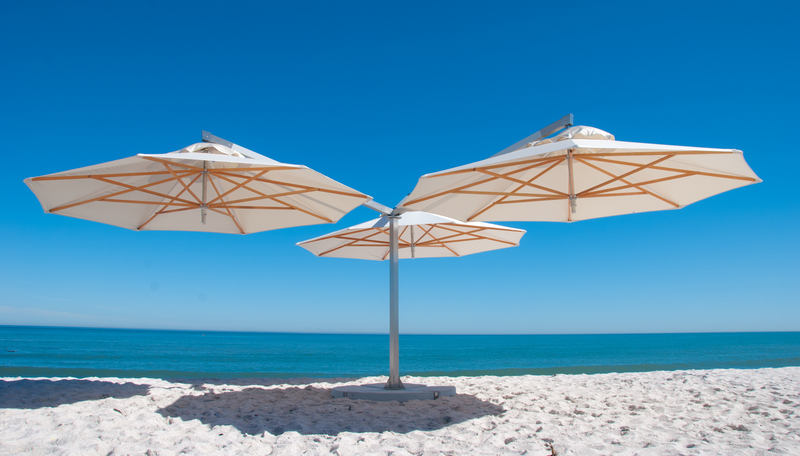 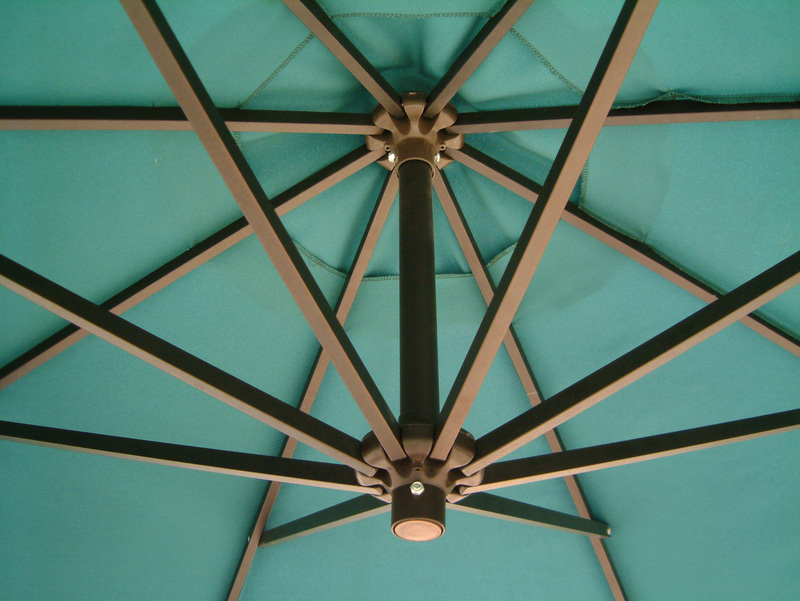 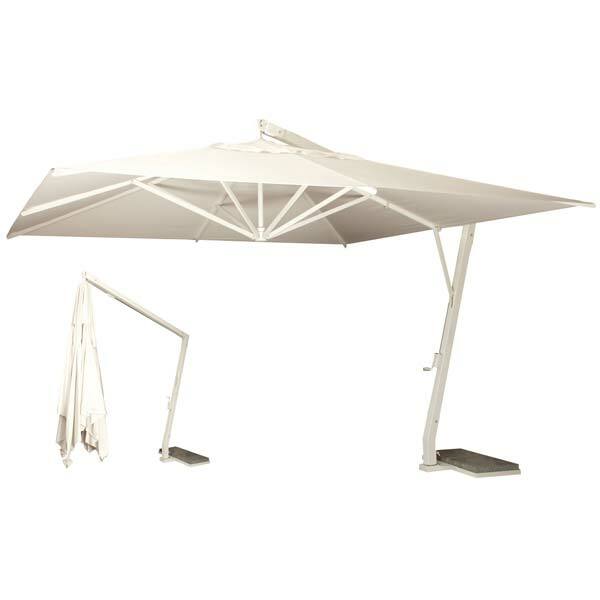 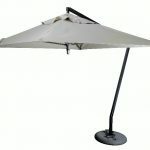 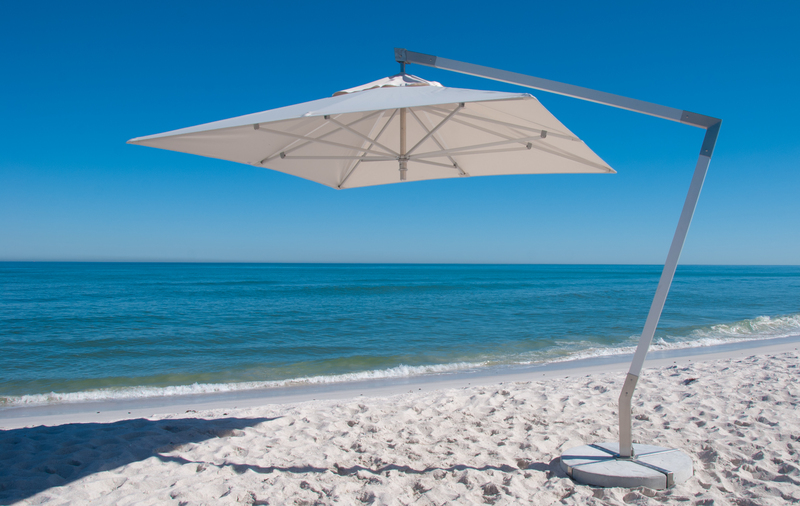 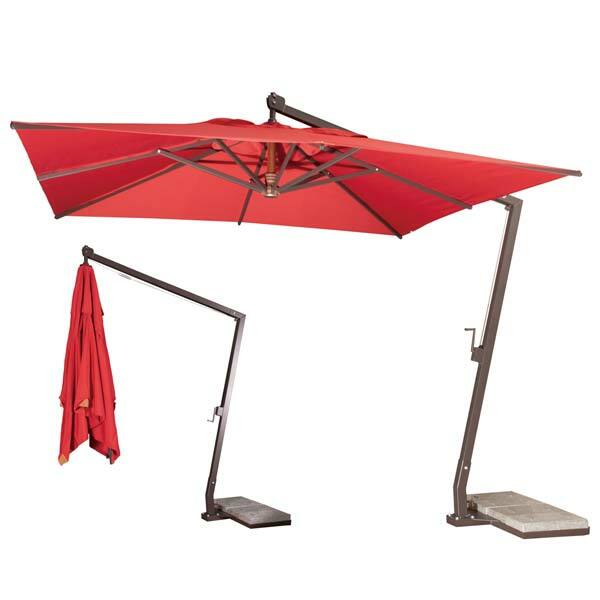 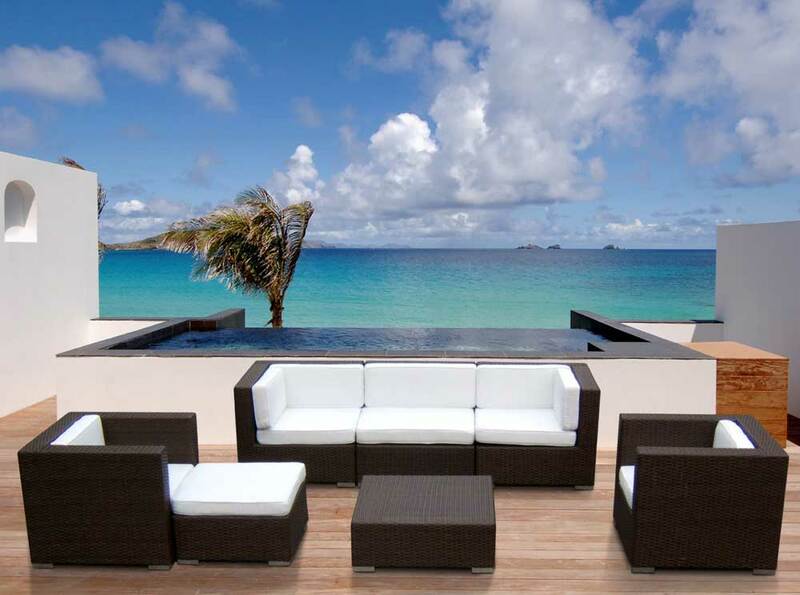 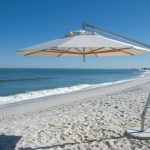 The bases are mostly cement and granite bases while the Cantilever Umbrellas do have their own designs for bases. 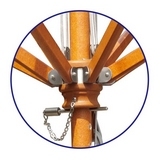 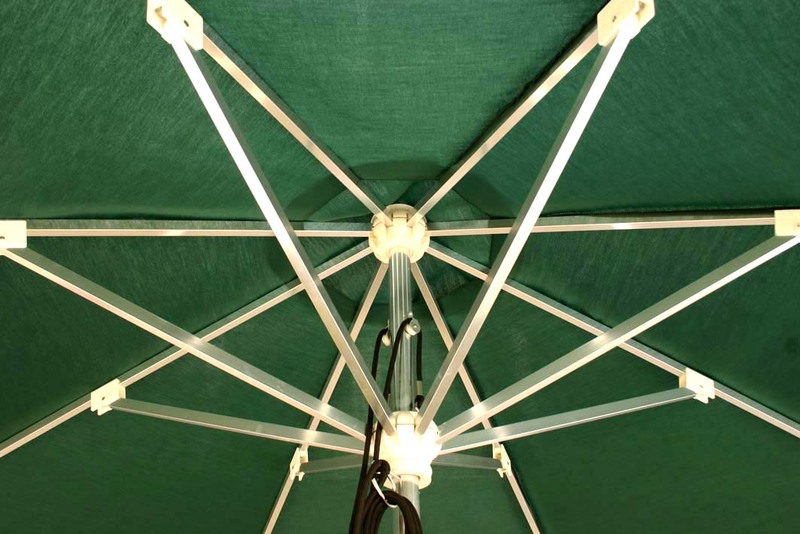 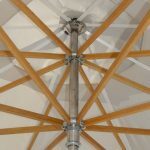 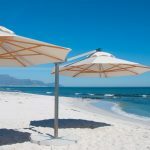 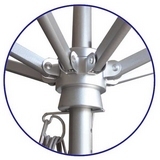 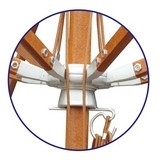 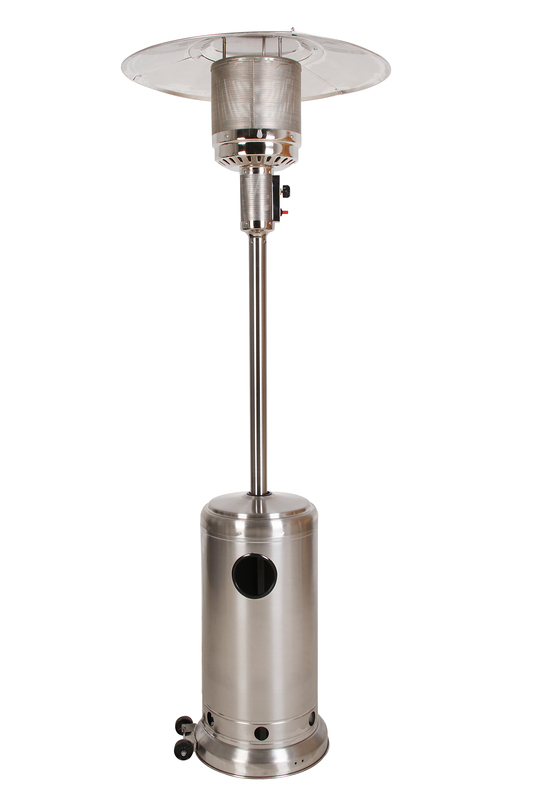 Our Premium and Speciality range of Umbrellas are fixed with a Unique ALS System (AUTOMATIC LIFT SYSTEM) That provides effortless opening and closing of the Umbrella. 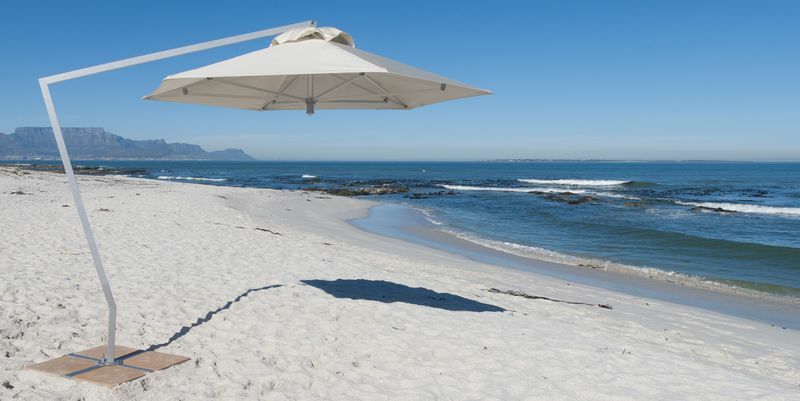 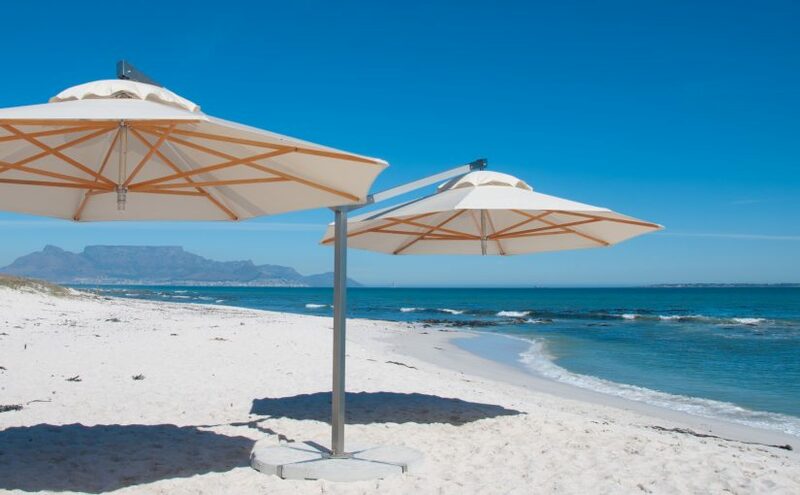 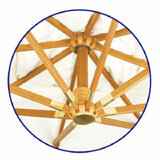 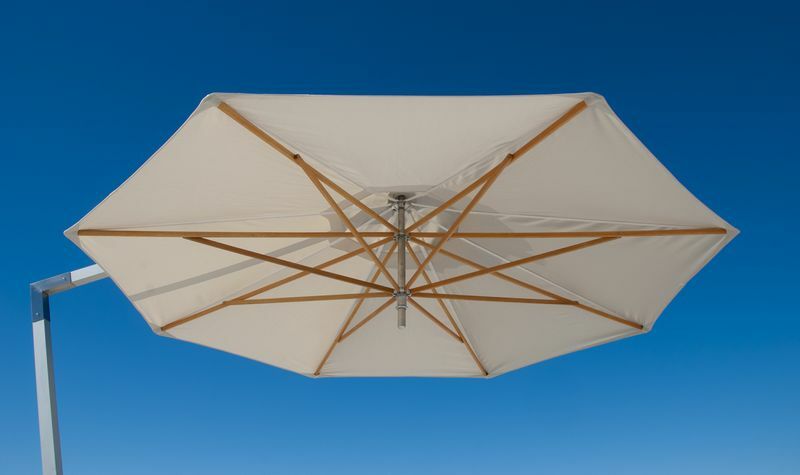 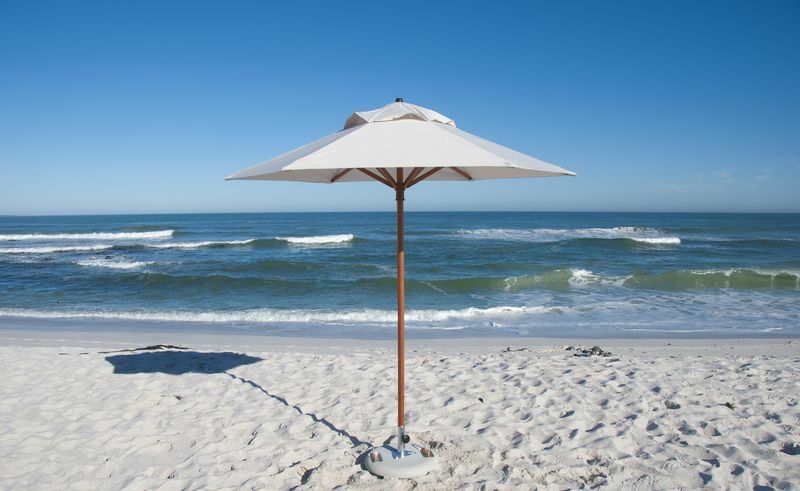 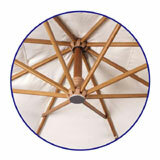 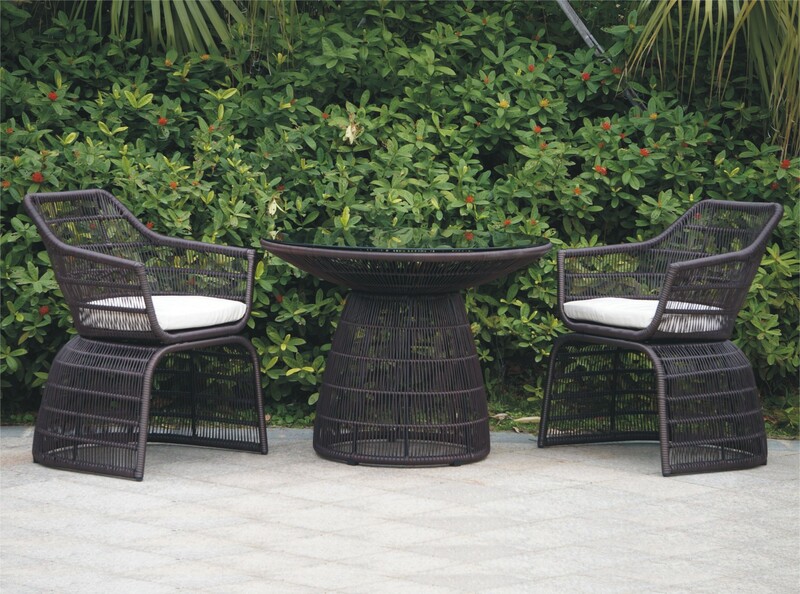 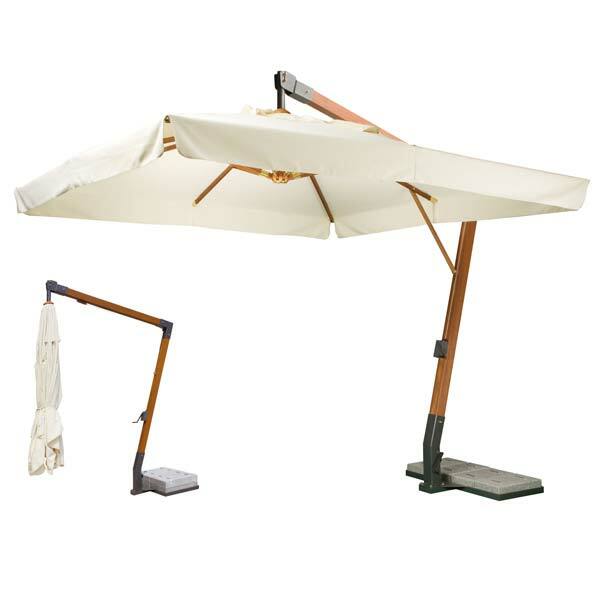 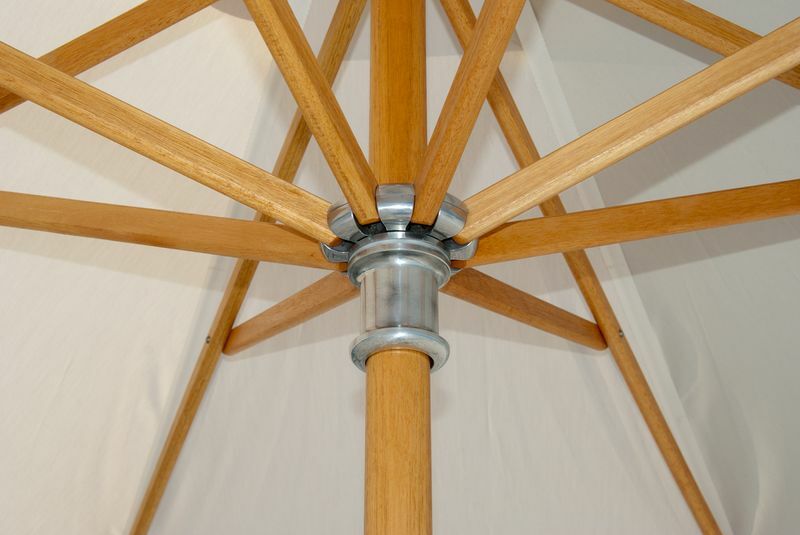 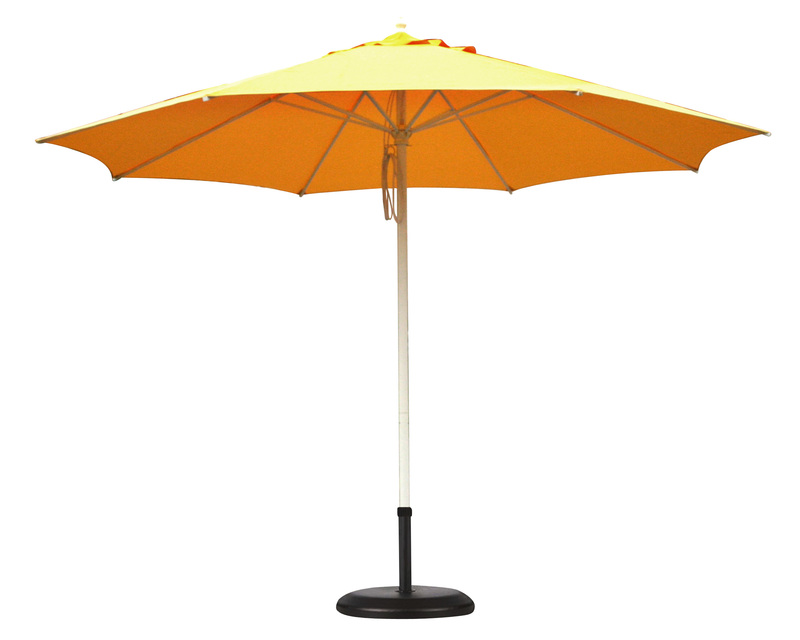 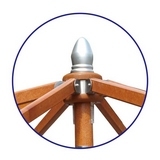 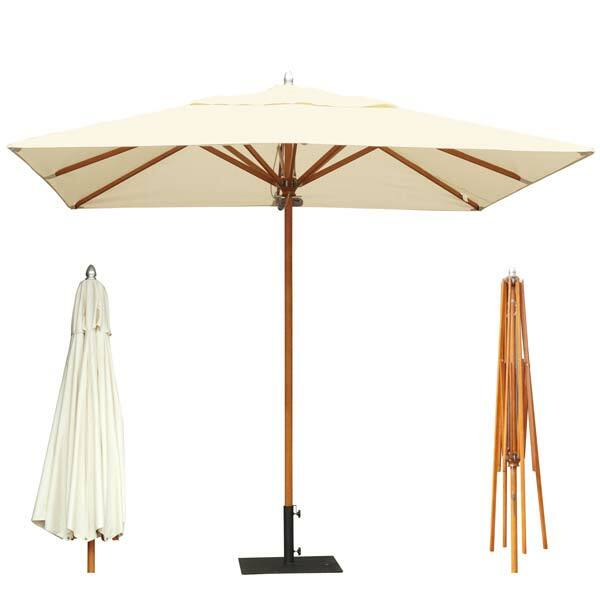 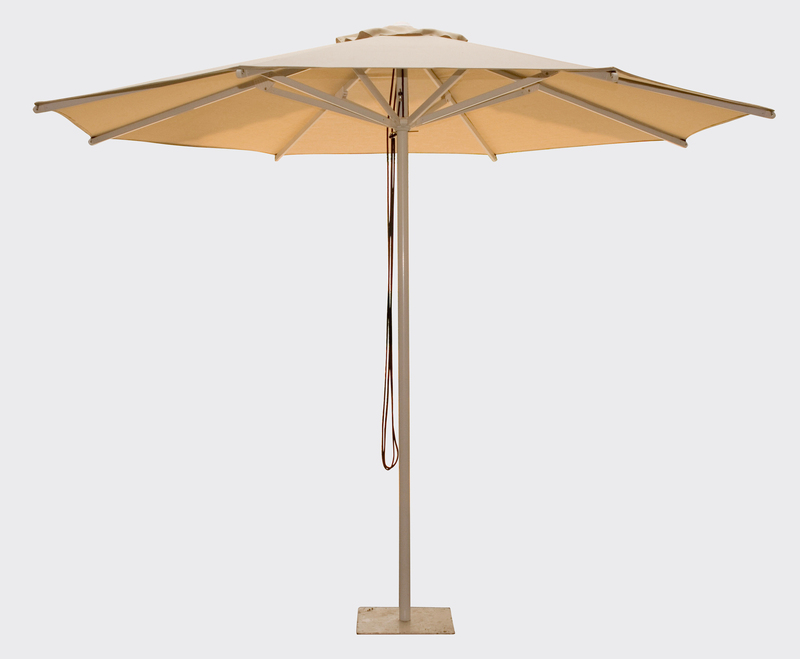 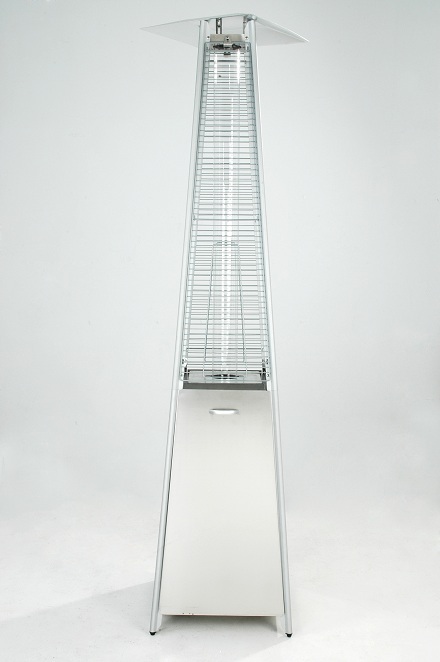 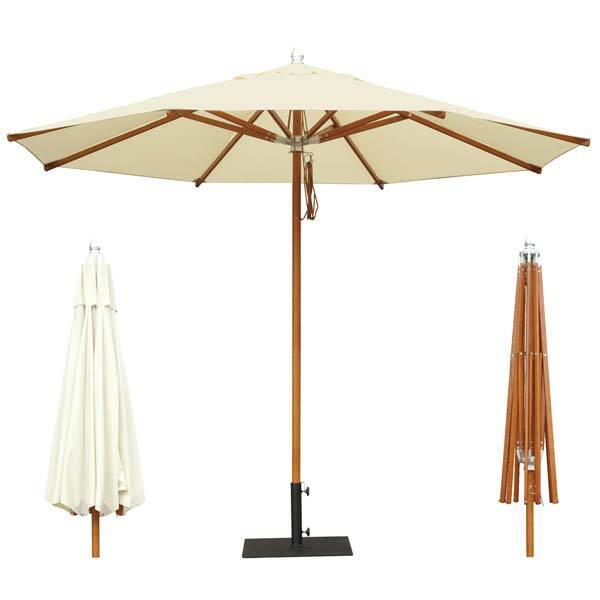 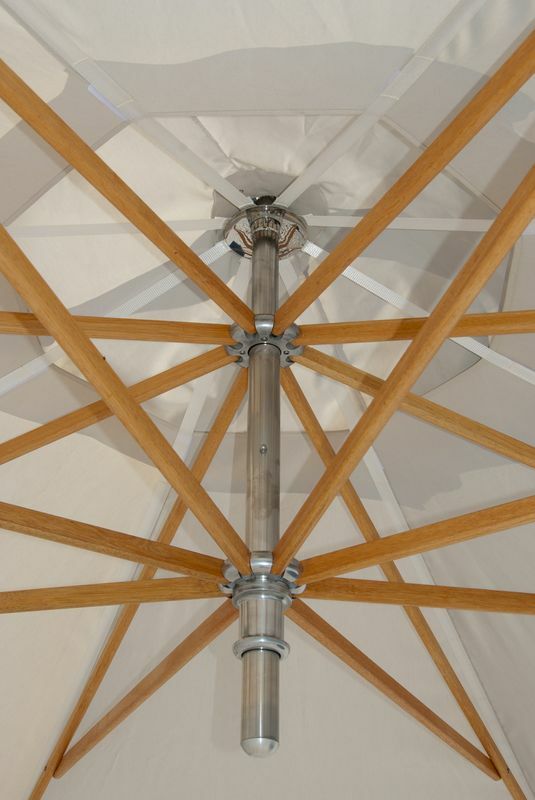 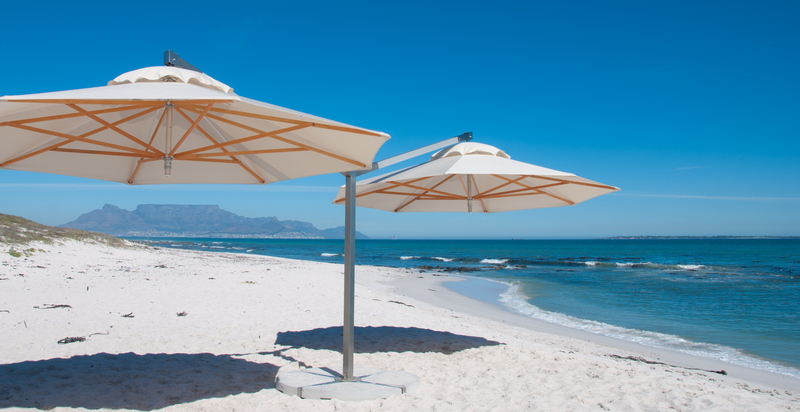 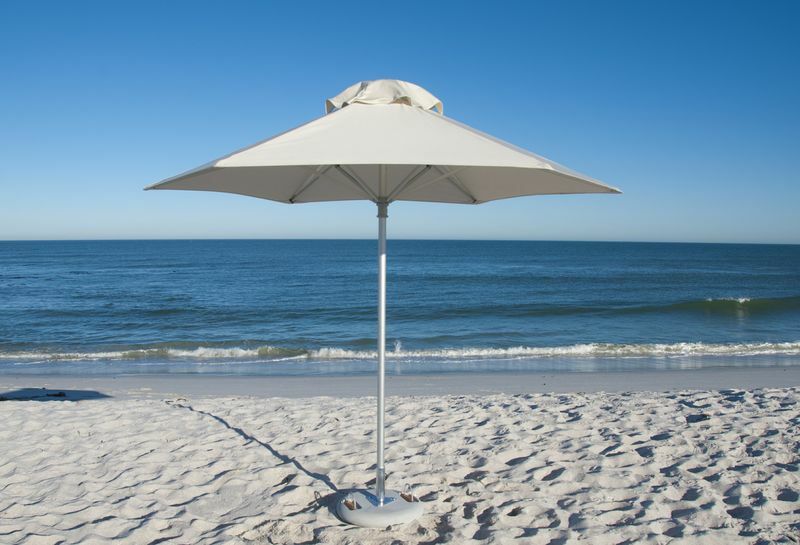 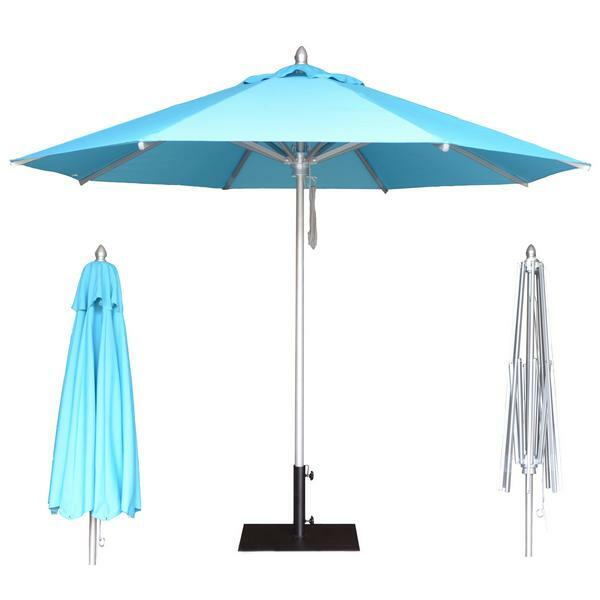 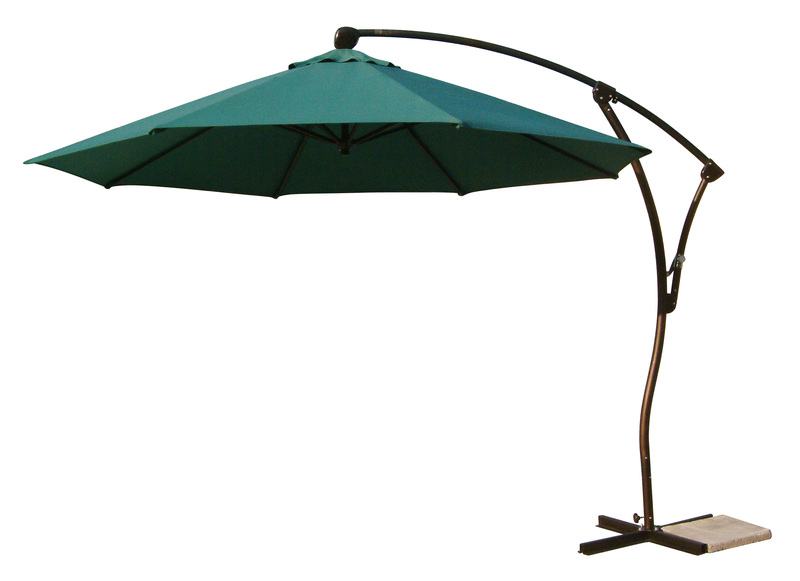 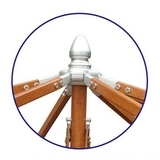 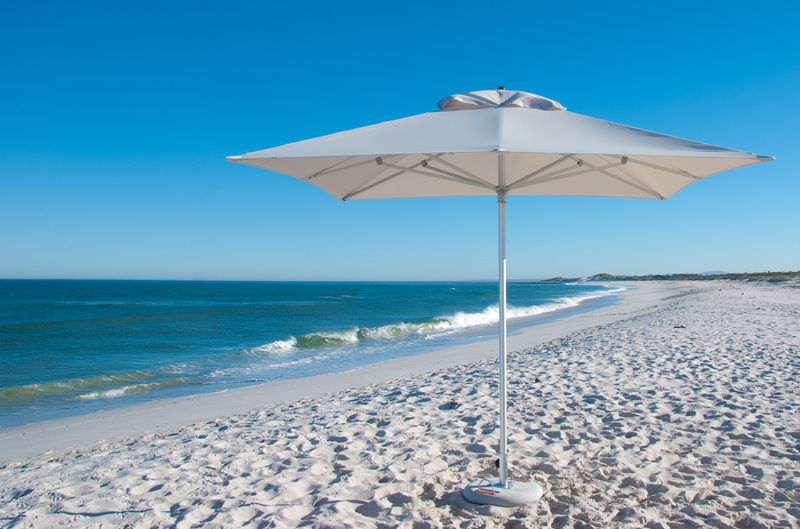 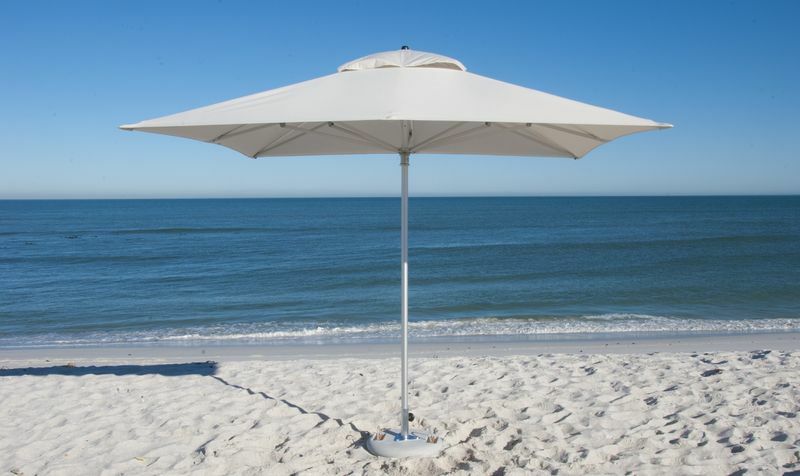 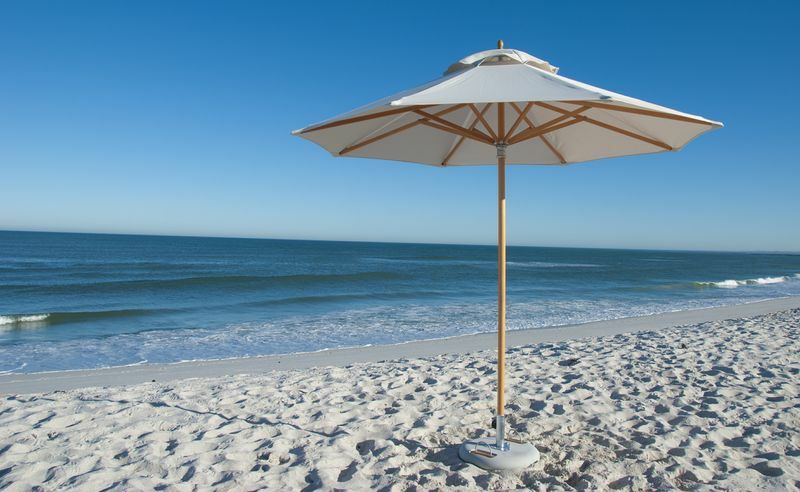 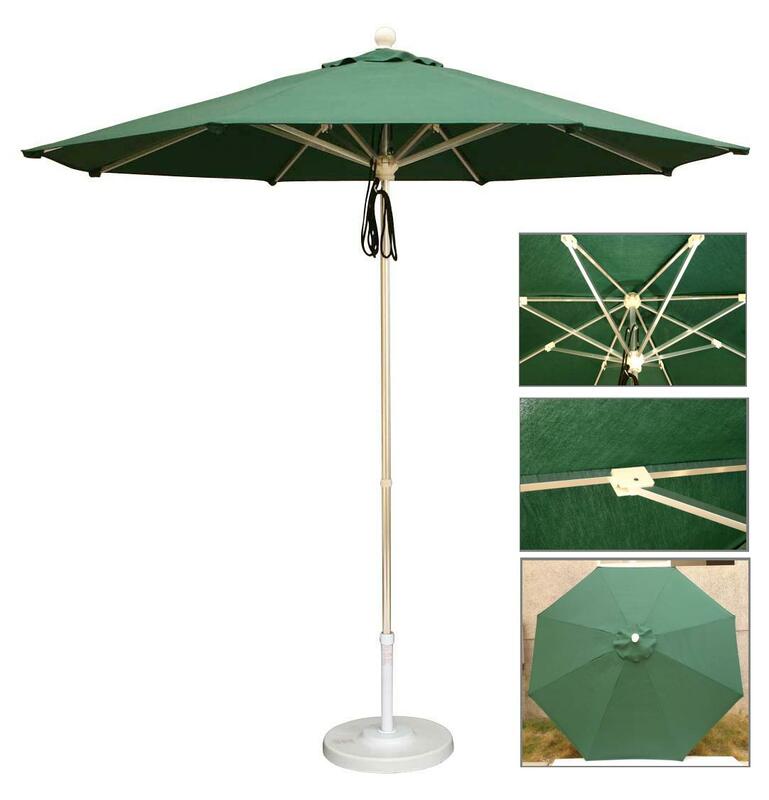 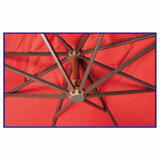 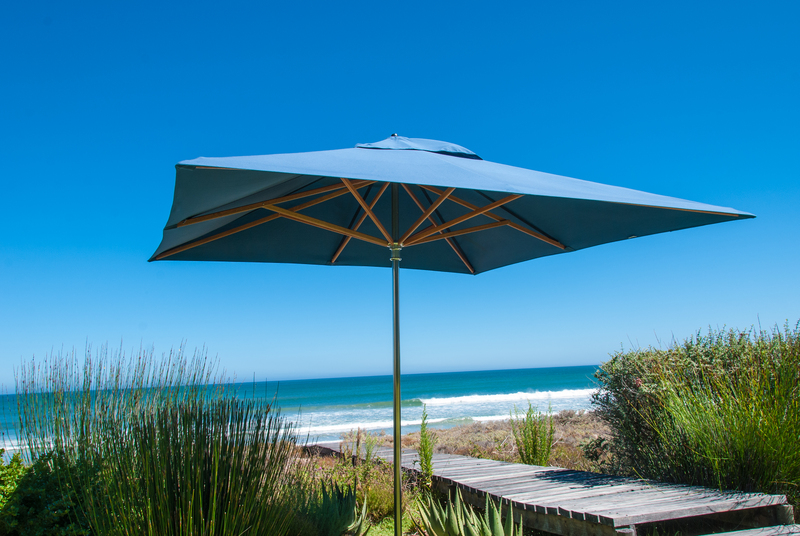 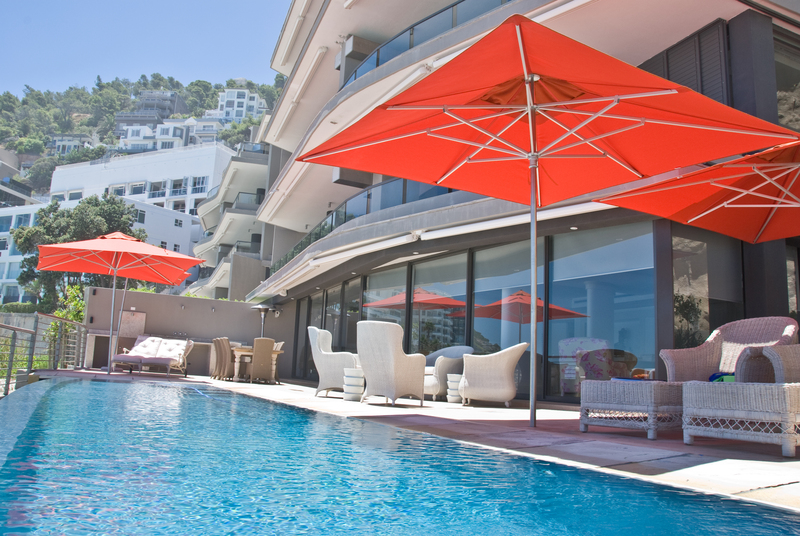 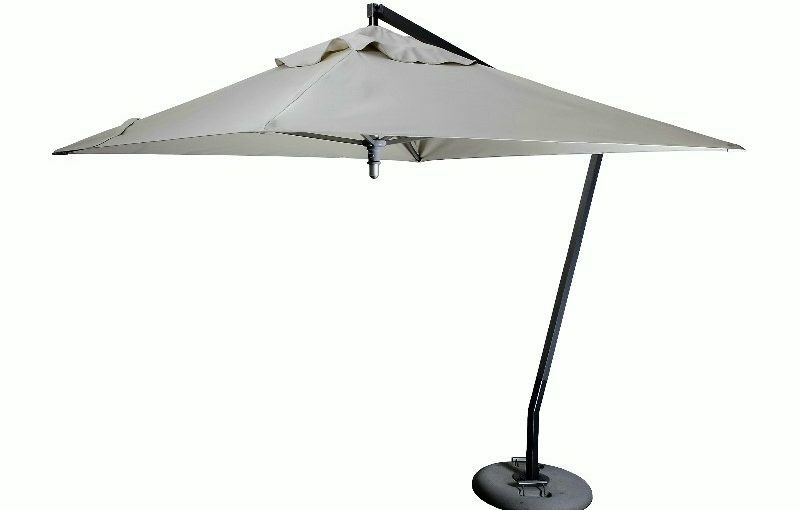 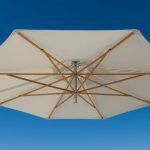 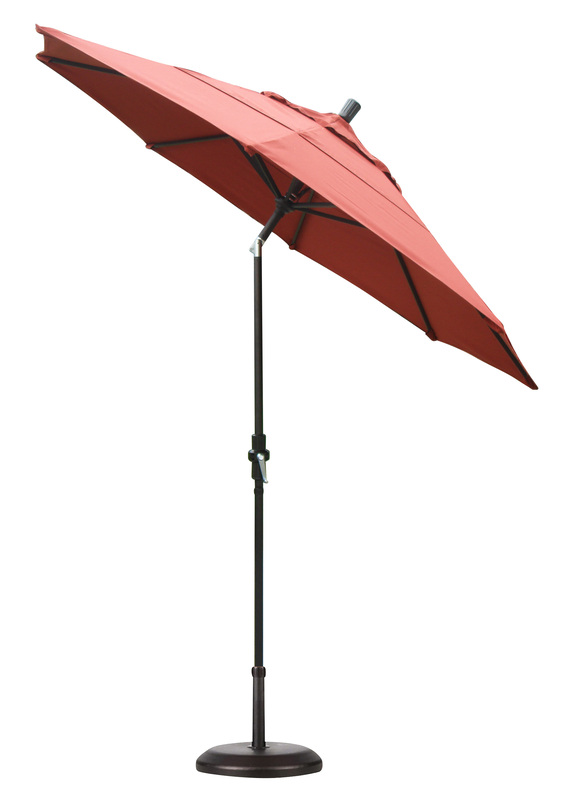 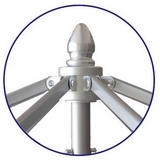 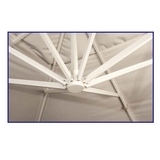 Enjoy our Umbrella Range which is our Favorite section in the next few pages of our Catalogue.